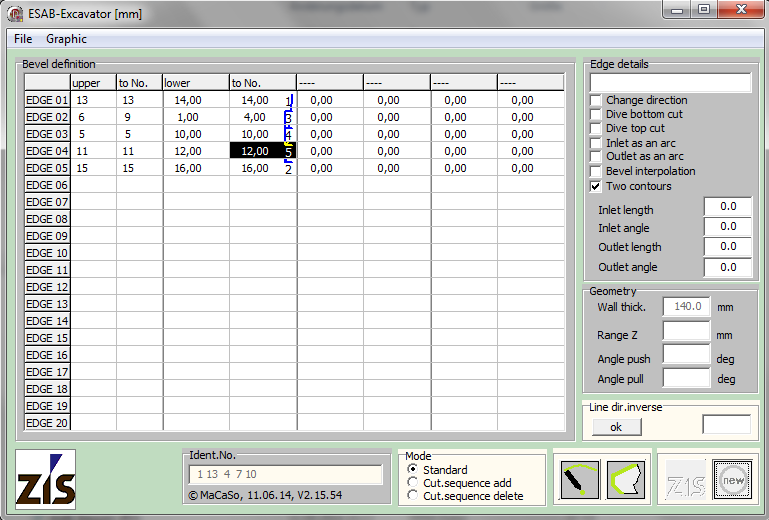 PlateCut is a numeric control programming system for three-dimensional multi-bevel cuts on thick metal plates. 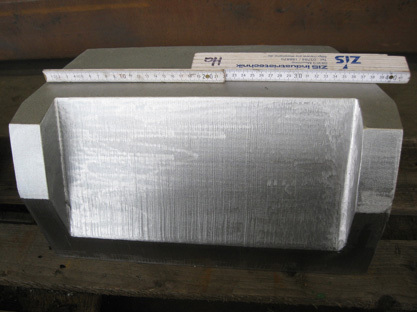 As initial input only the outer contour of the parts to be produced is necessary. 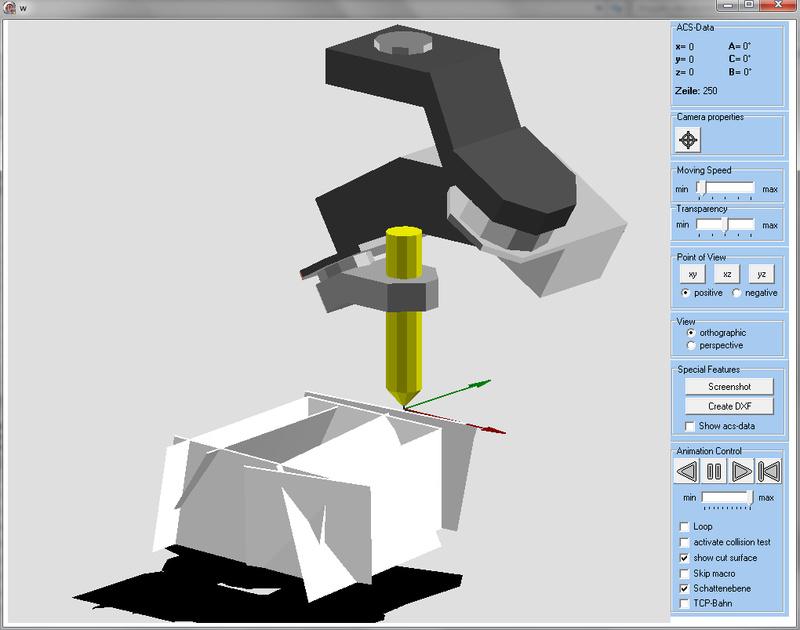 The calculated result of the multi-bevel cuts is shown as a 3D modell and can be used as CAD-model for quality control.